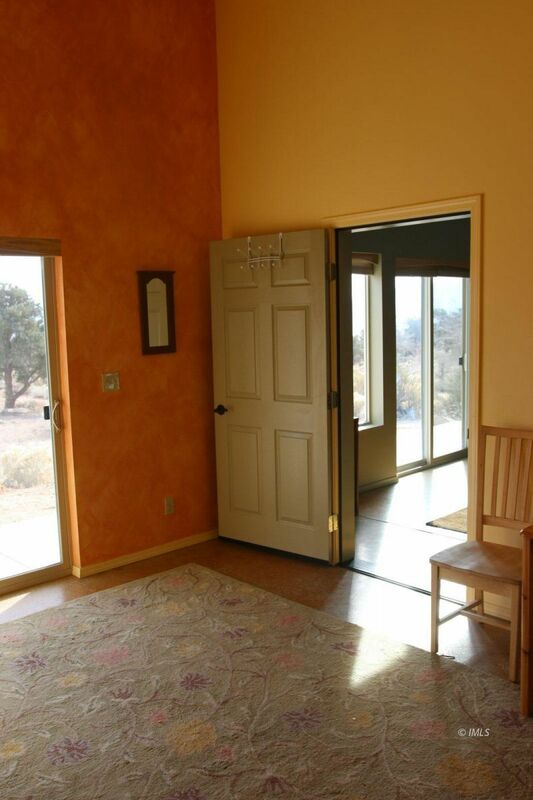 Open views from all around for the homeowner that appreciates peace and space. 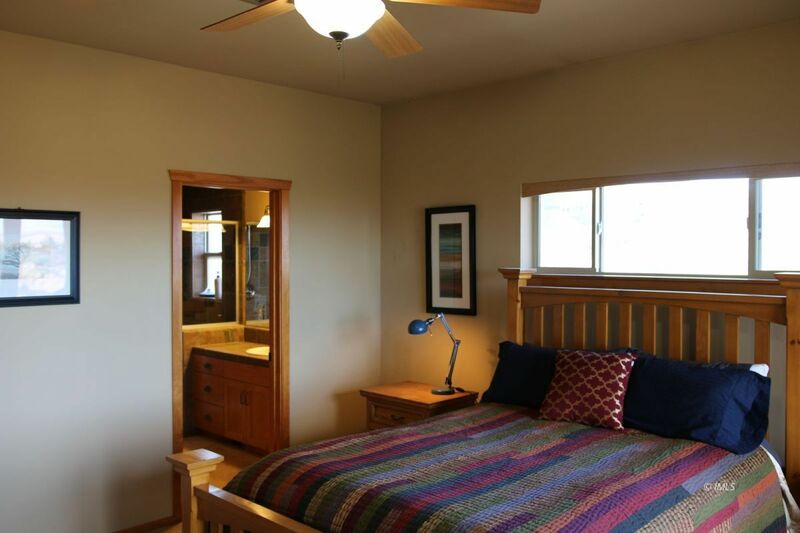 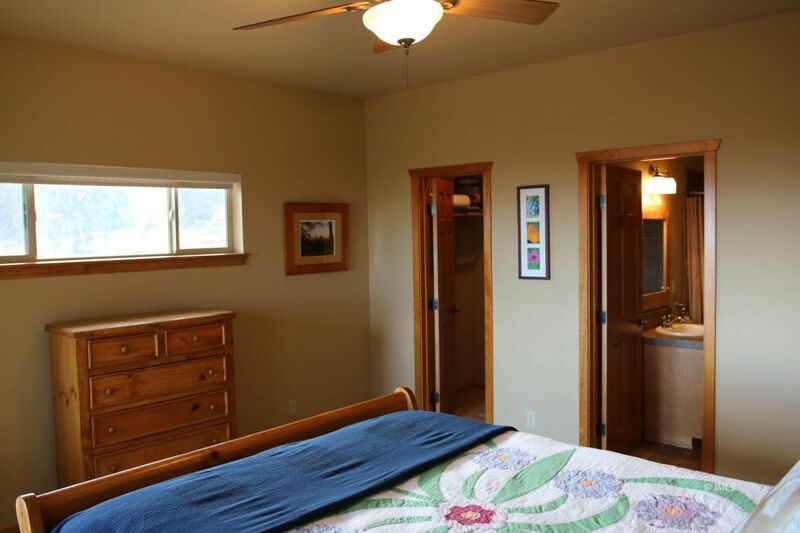 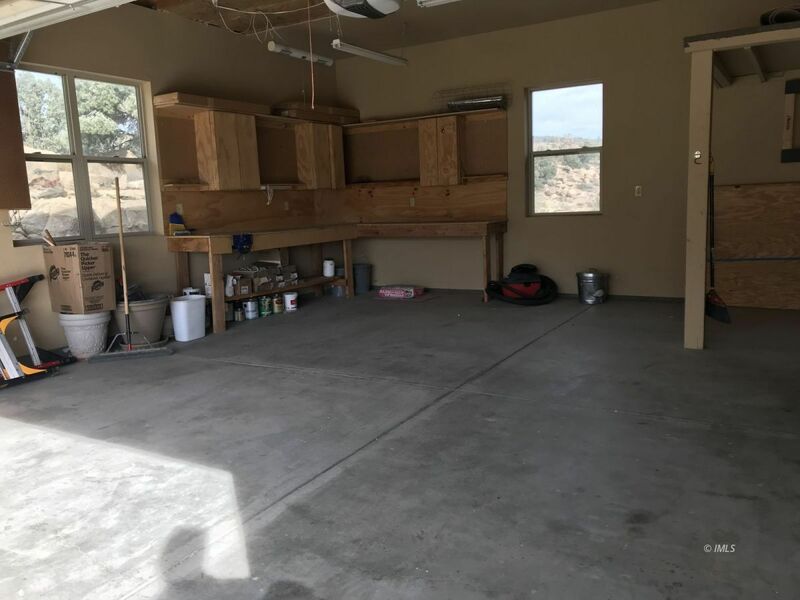 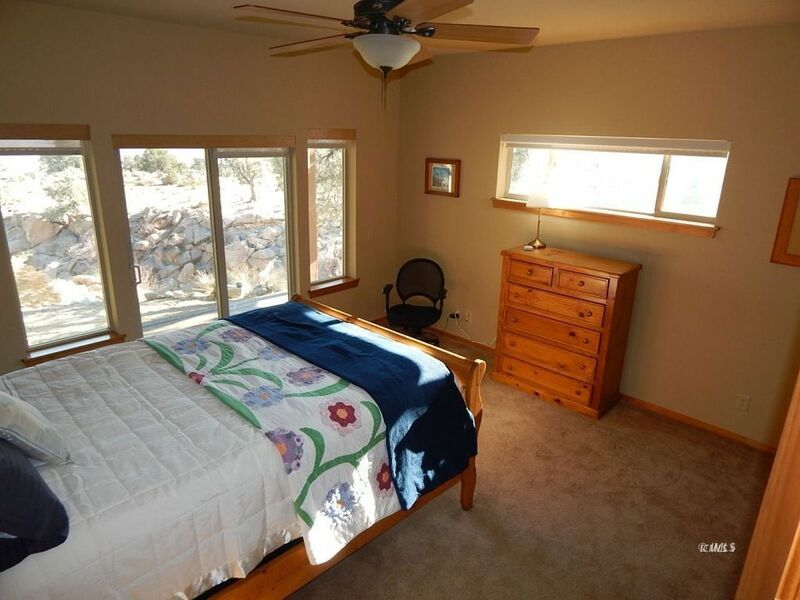 The main home is 1812 sq ft. with 3 bedrooms and two bathrooms. 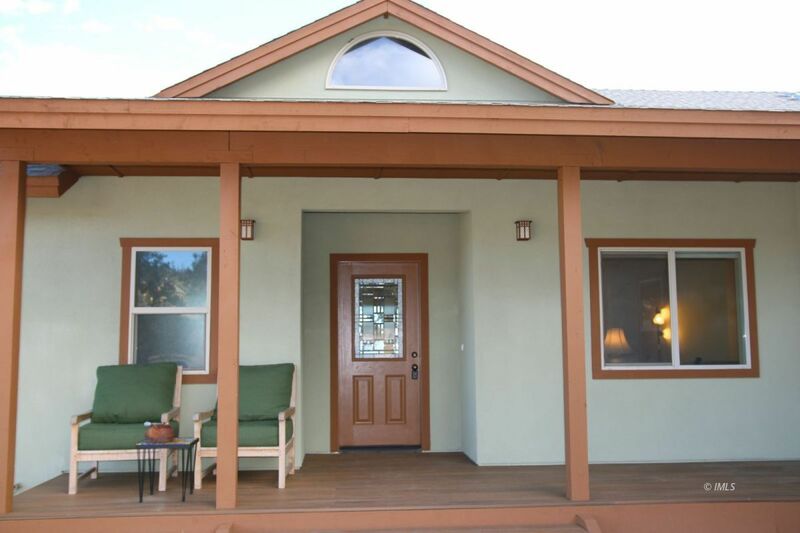 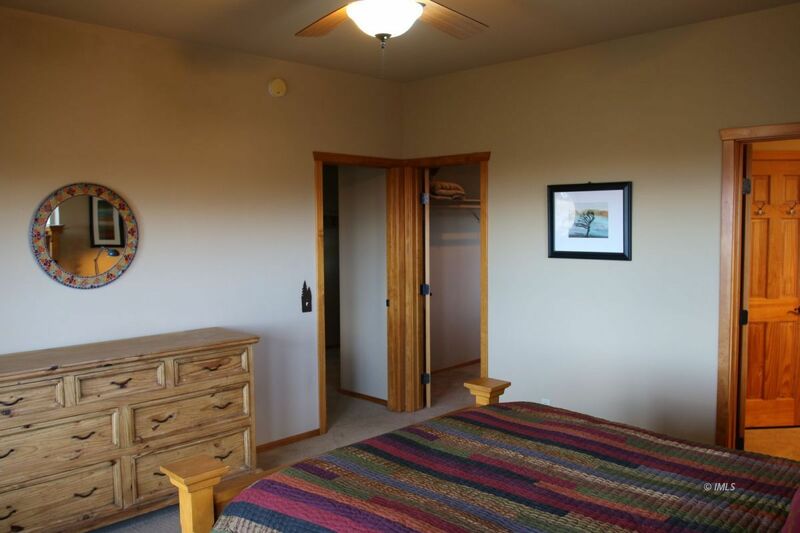 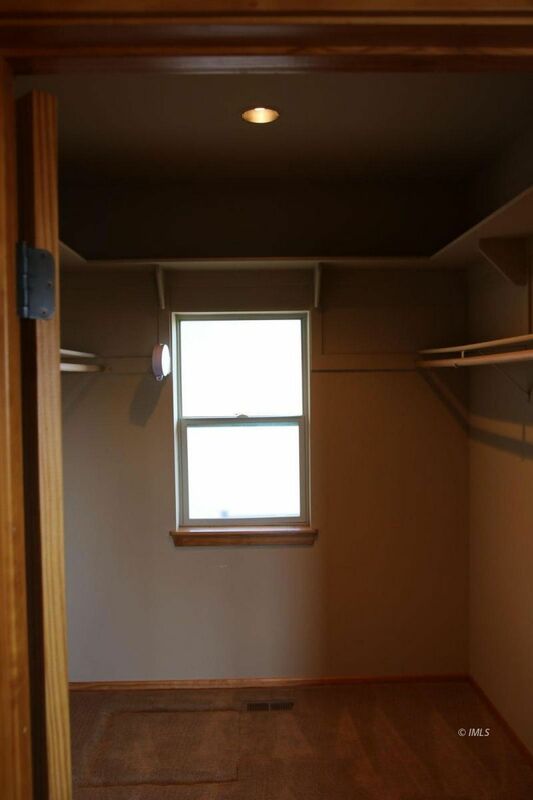 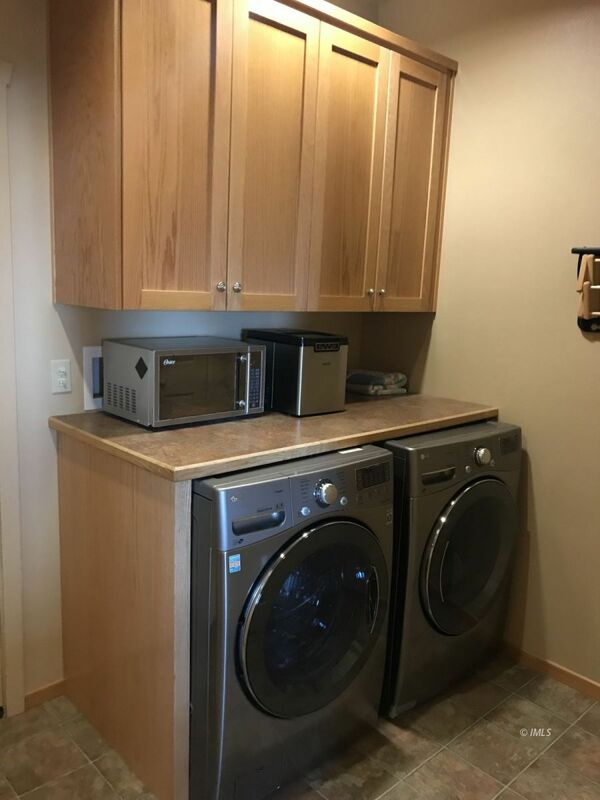 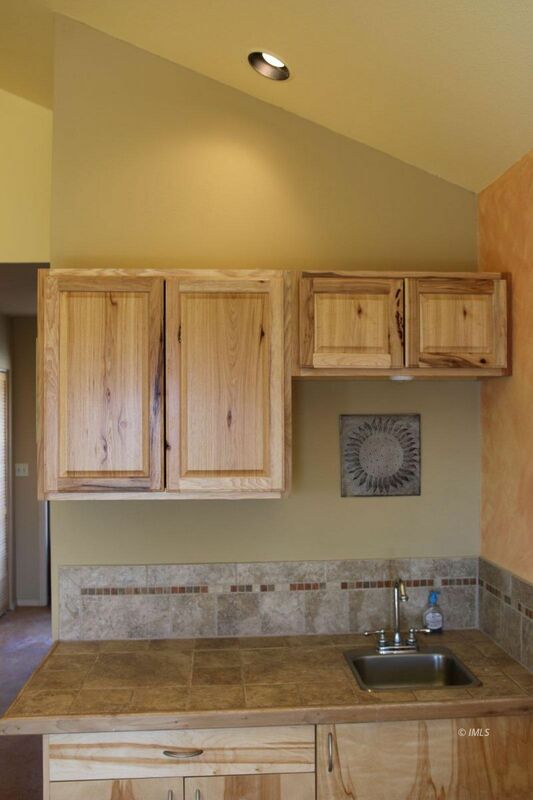 There is a guest unit separate from the main home that includes it's own single car attached garage. 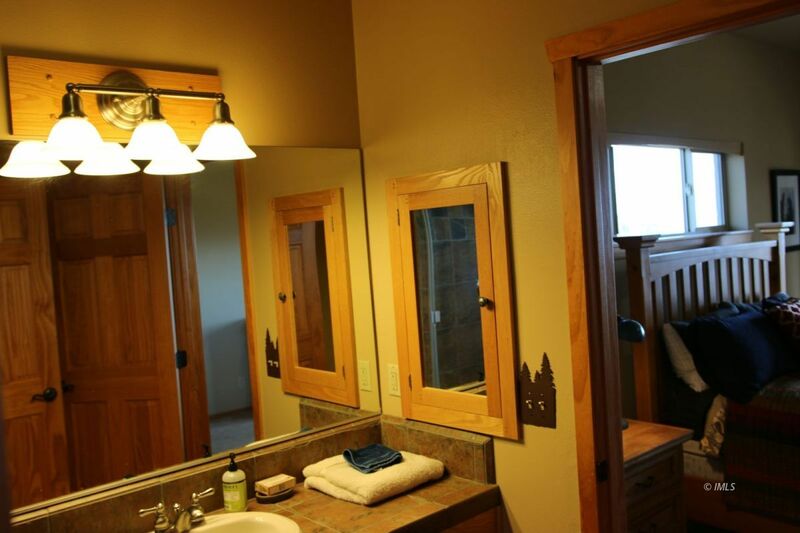 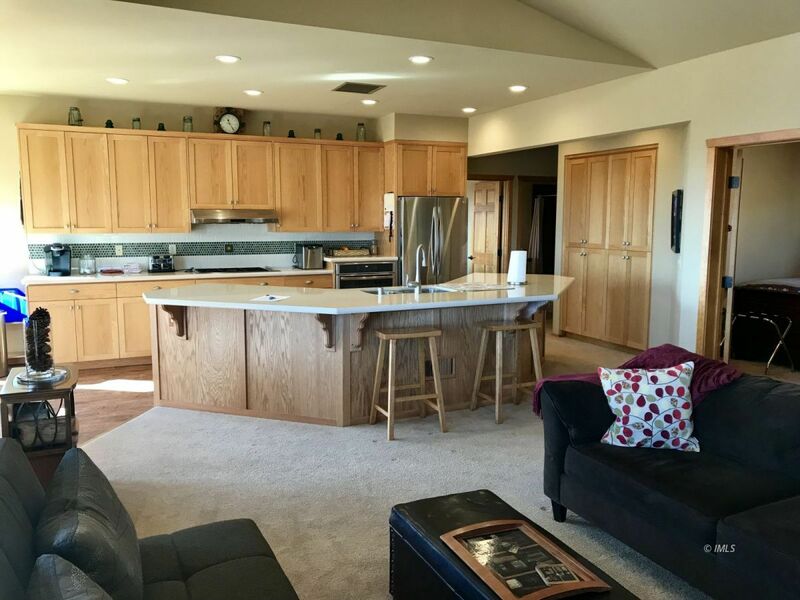 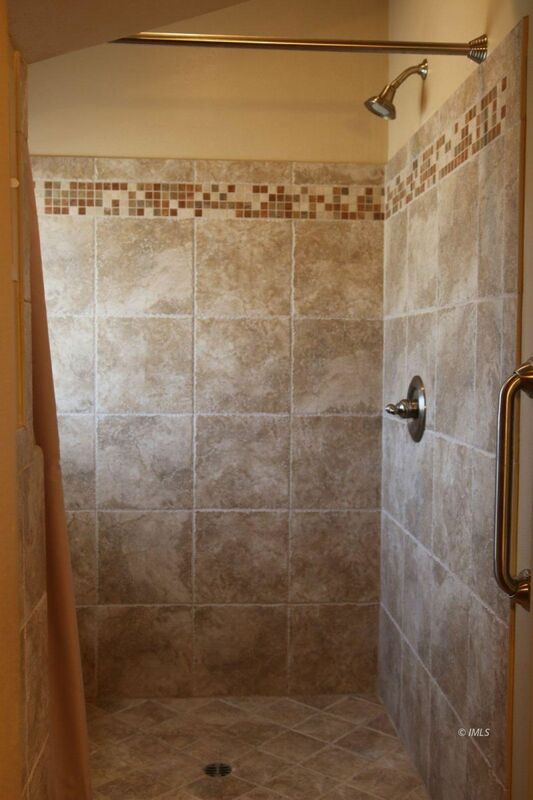 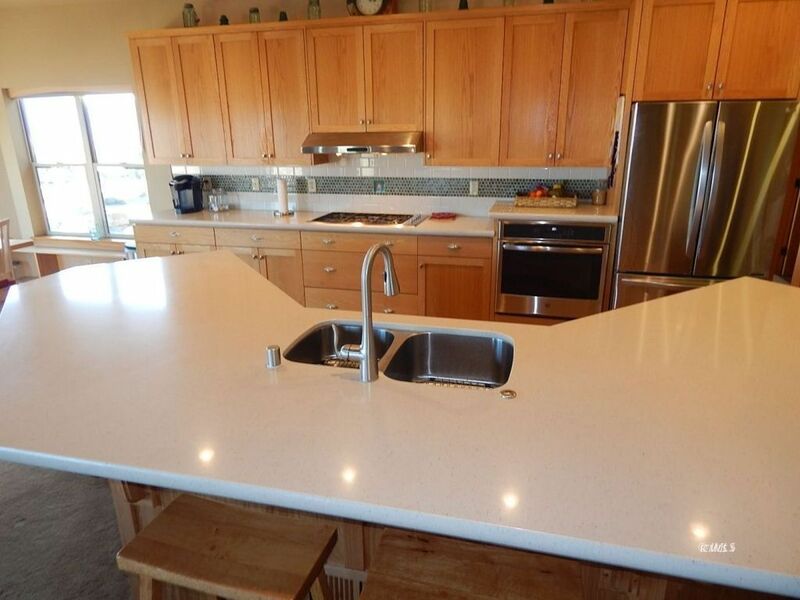 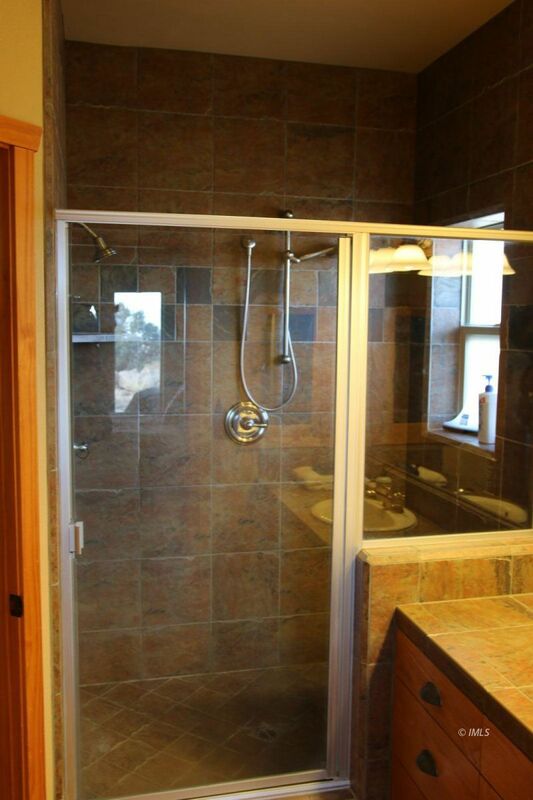 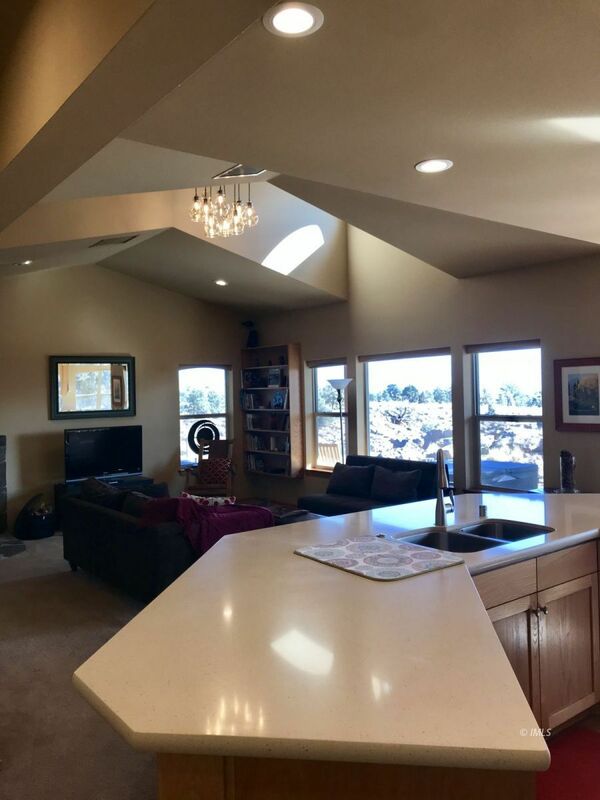 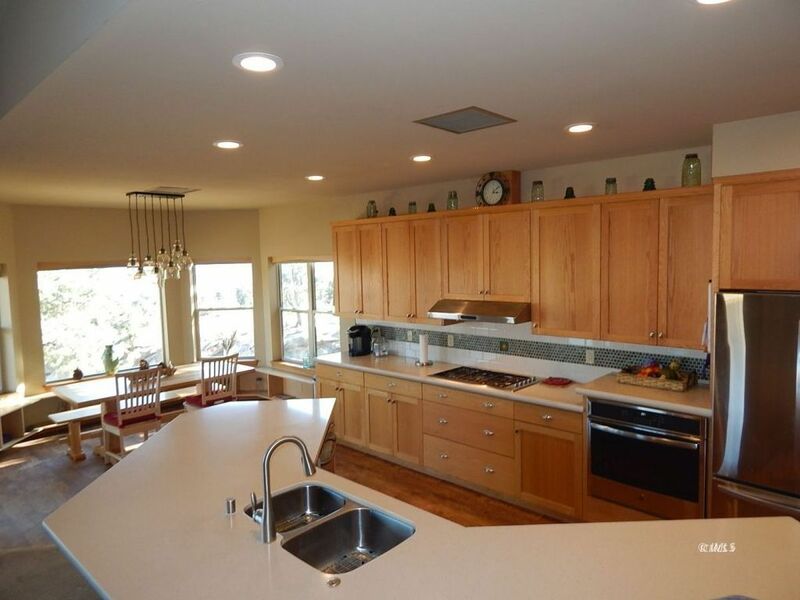 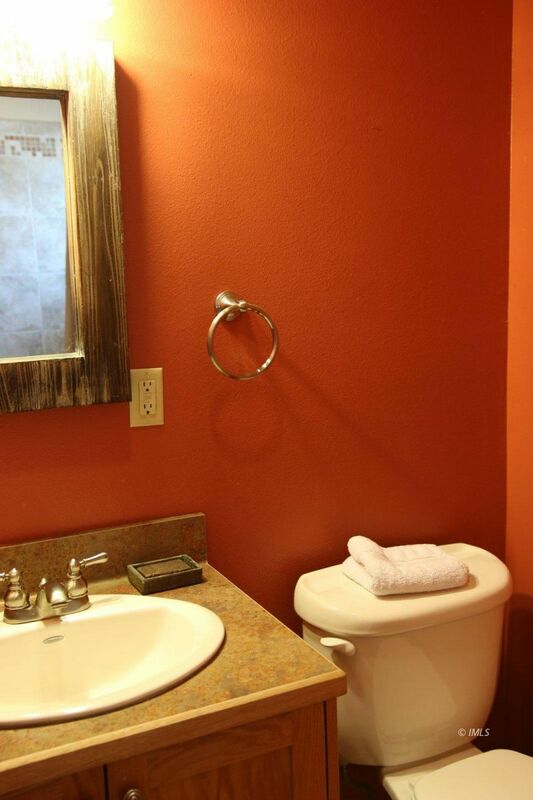 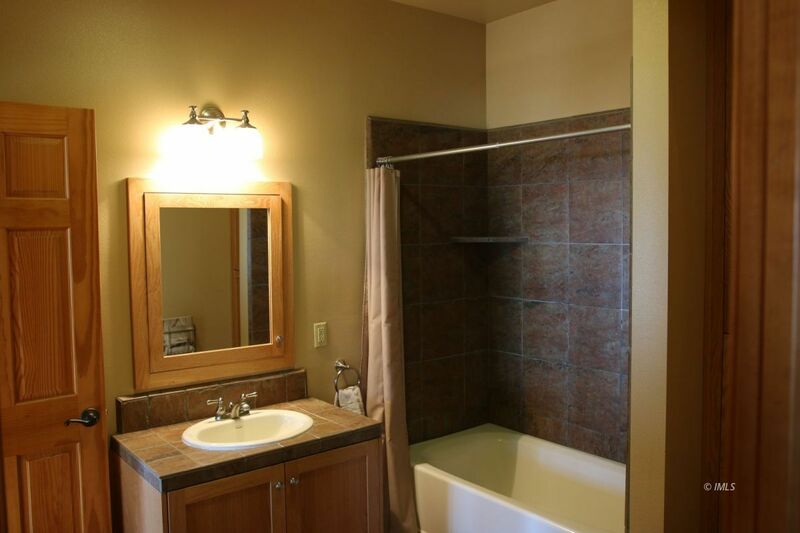 Both are meticulously maintained with quality finishes and custom features. 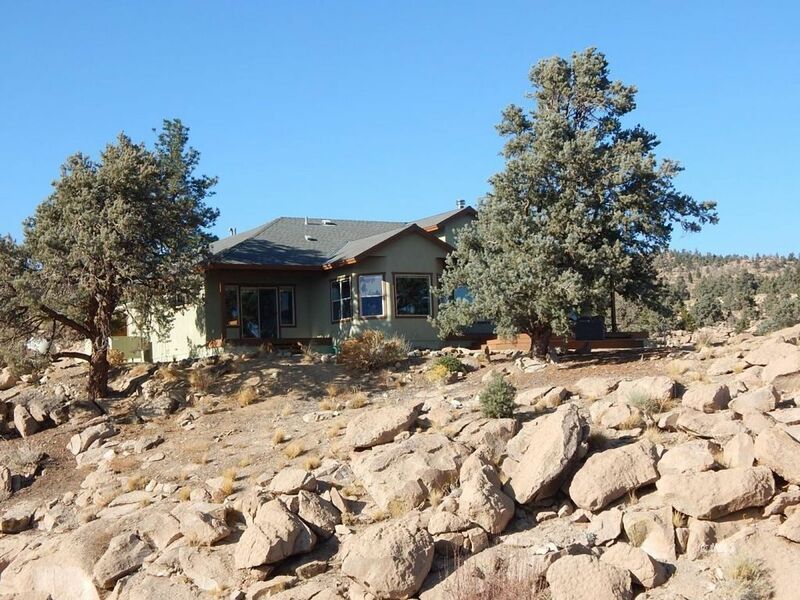 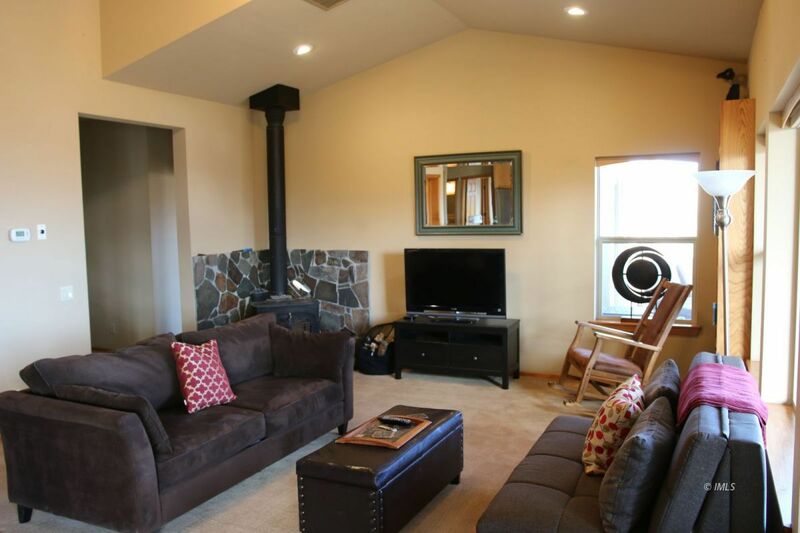 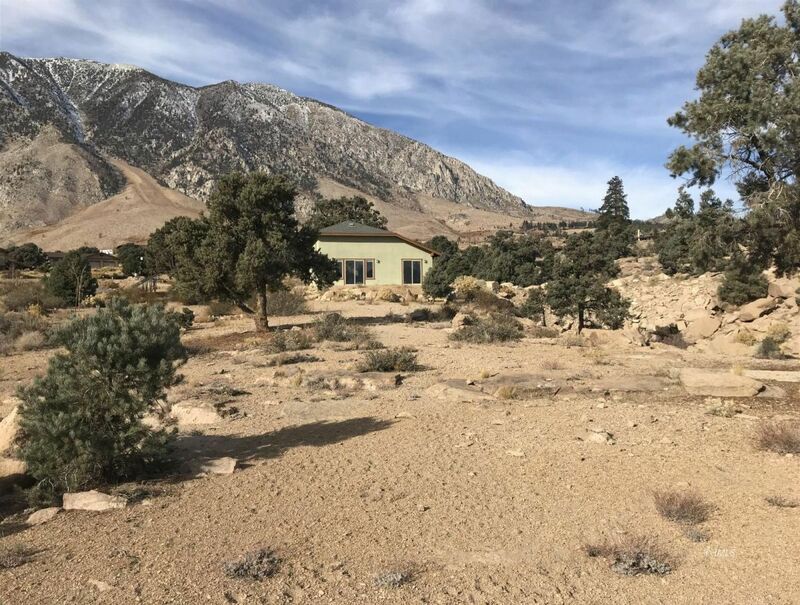 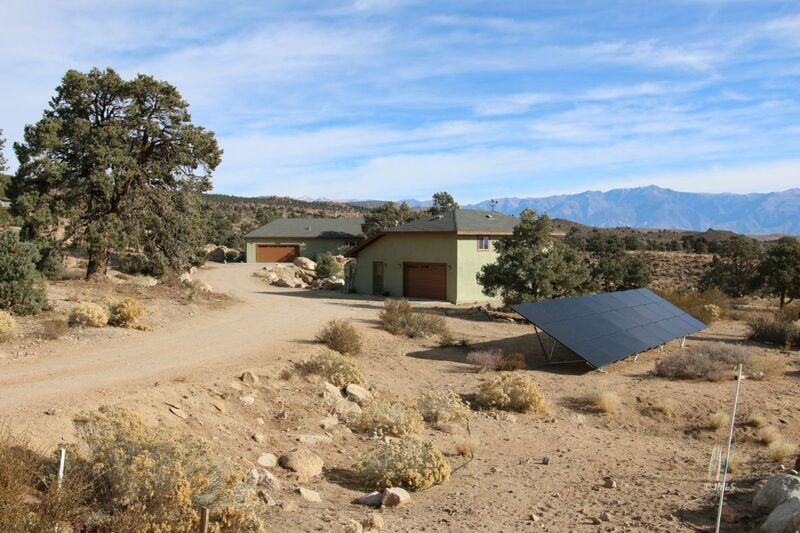 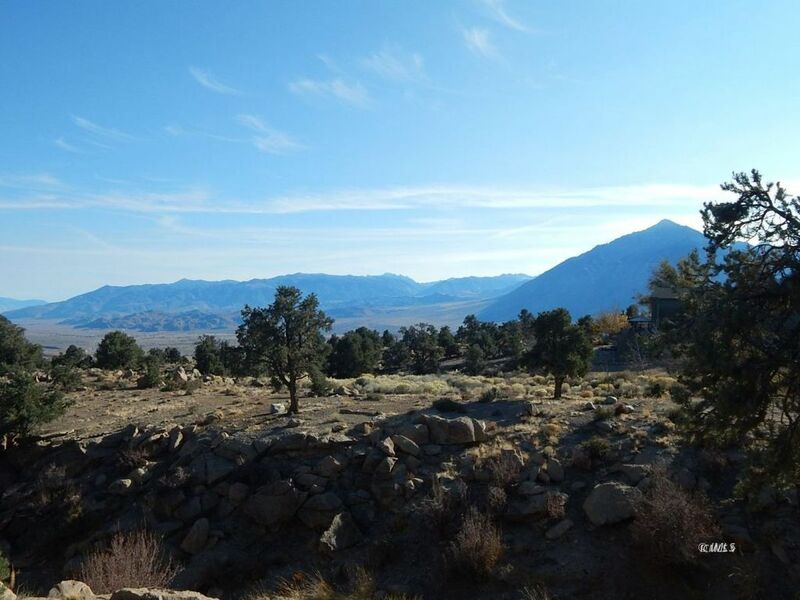 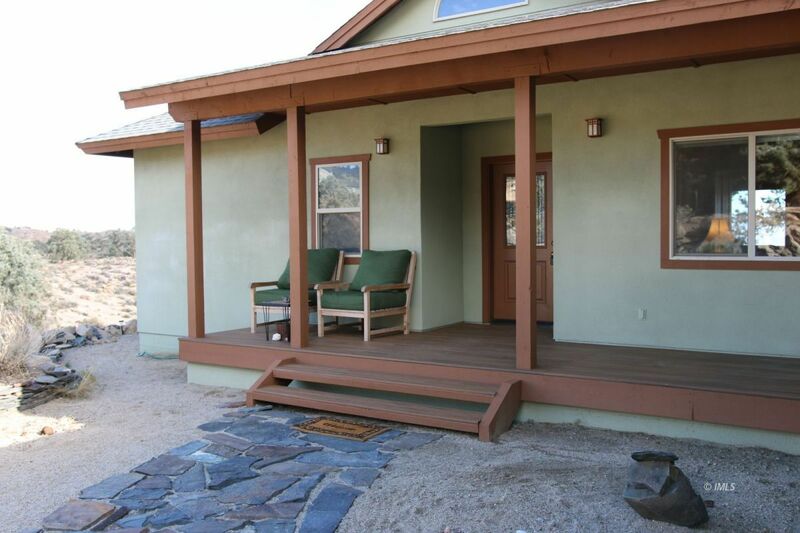 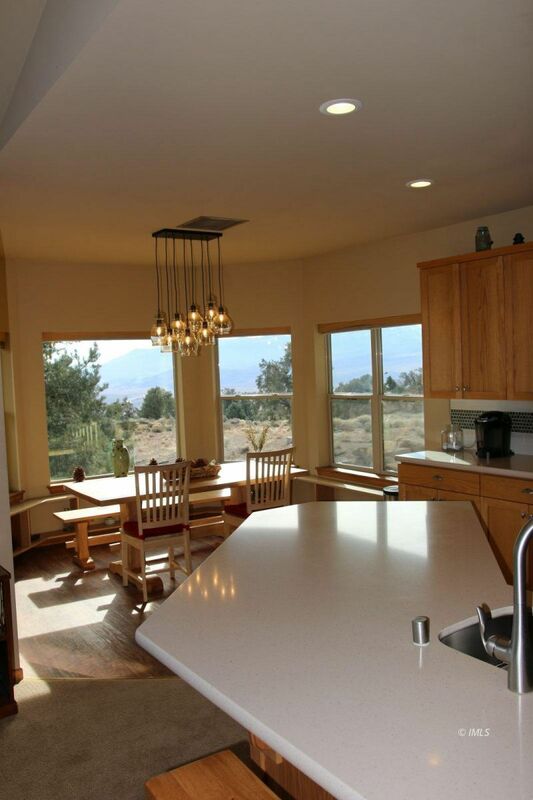 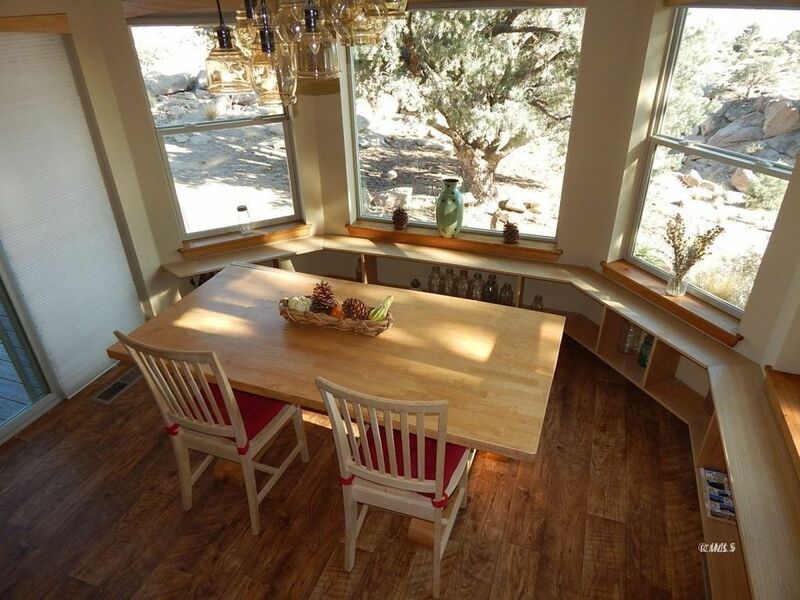 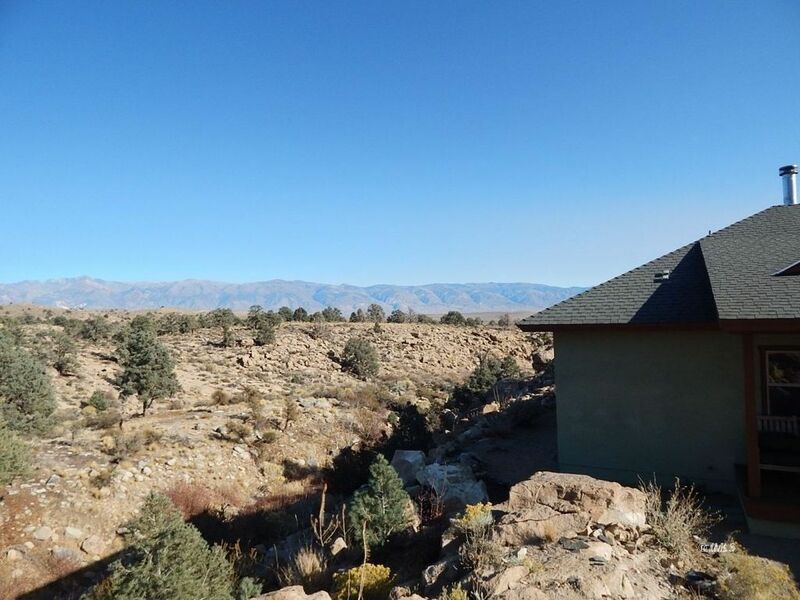 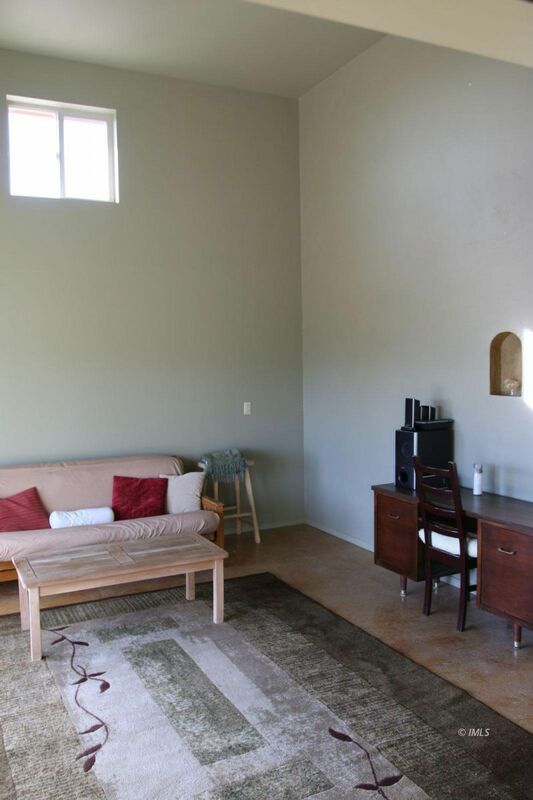 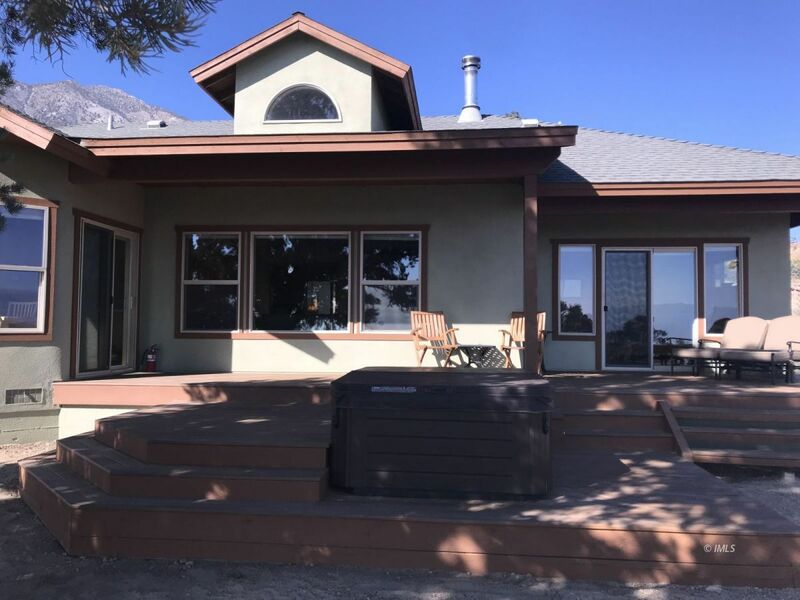 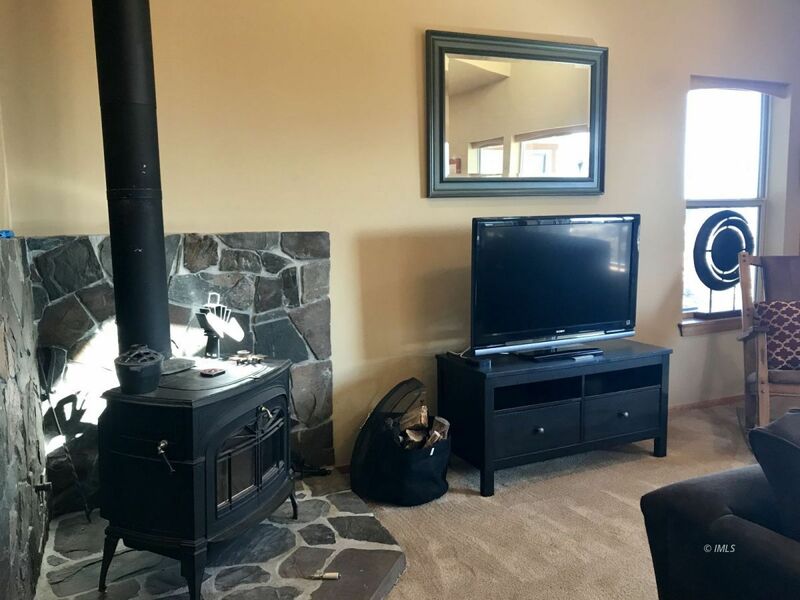 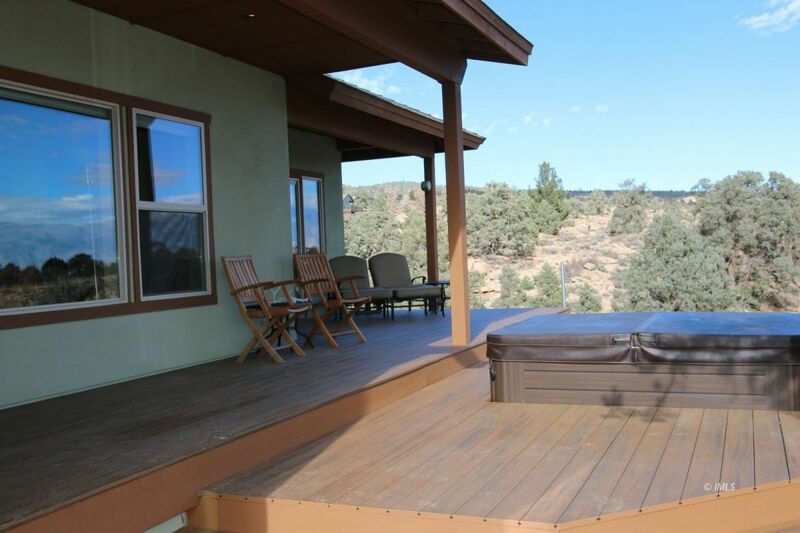 The property is perched upon a small ridge between two canyons to take advantage of the mountain and valley views.